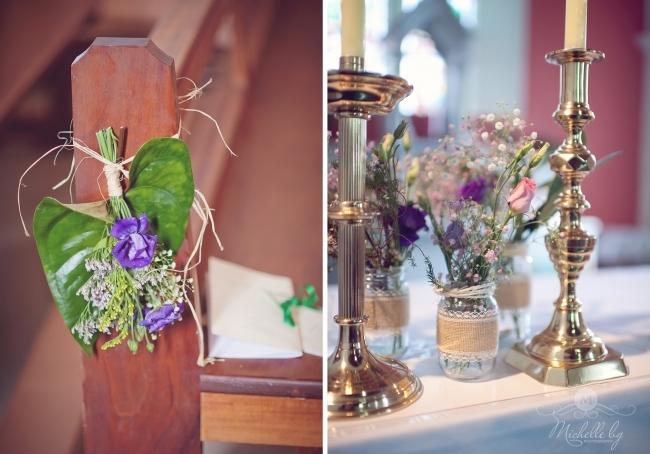 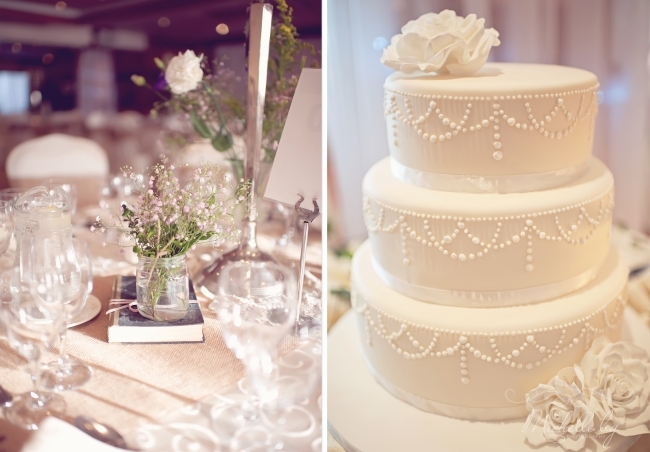 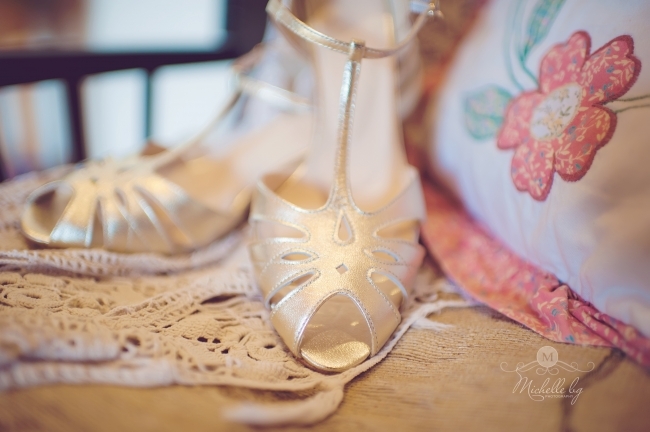 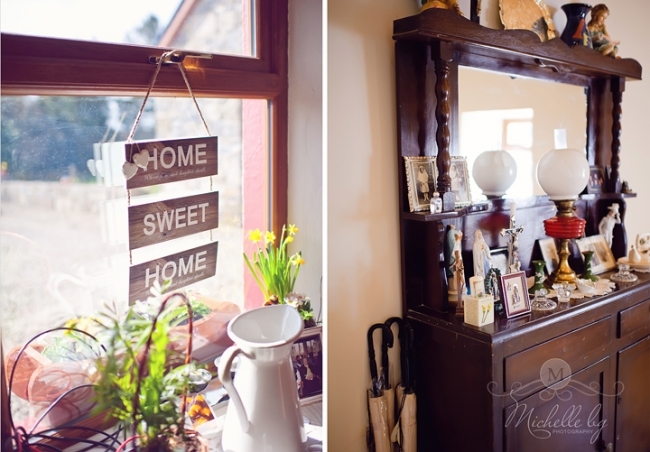 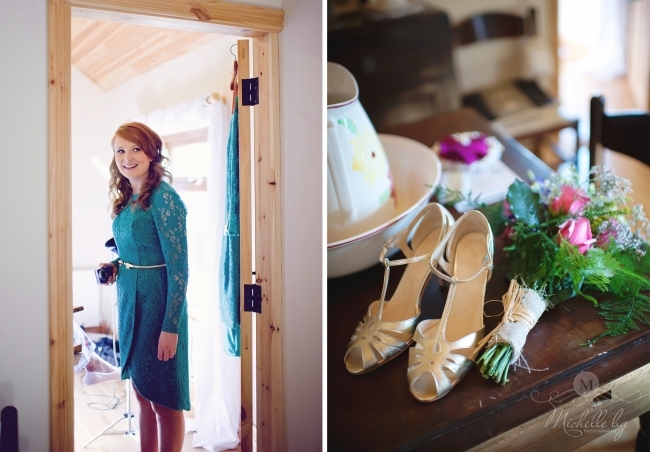 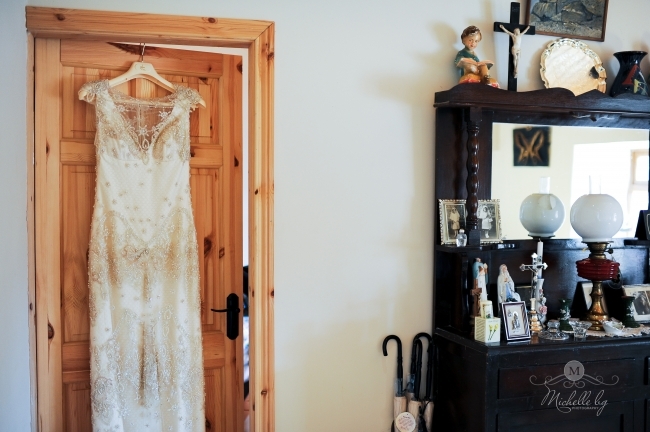 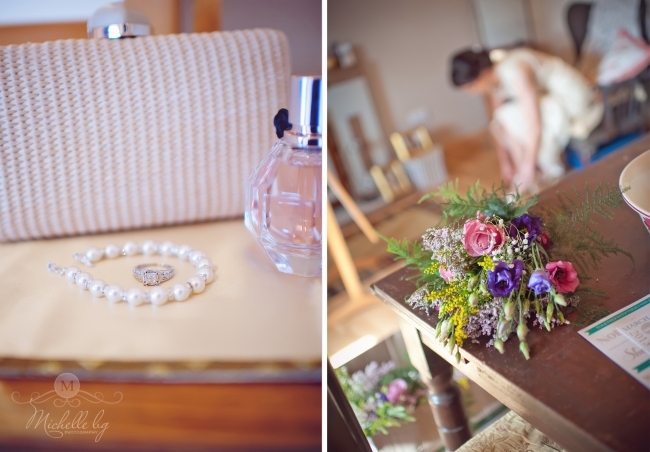 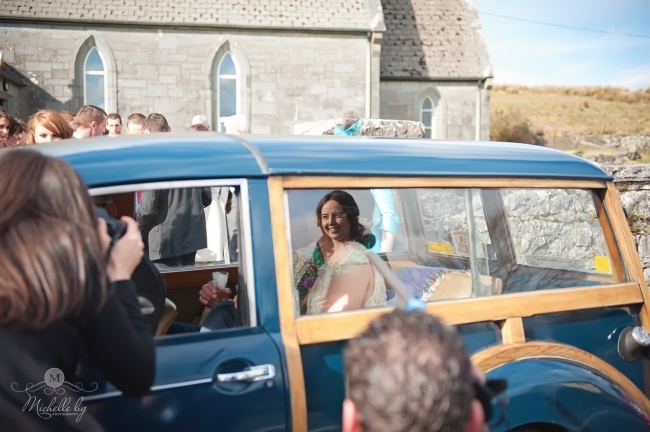 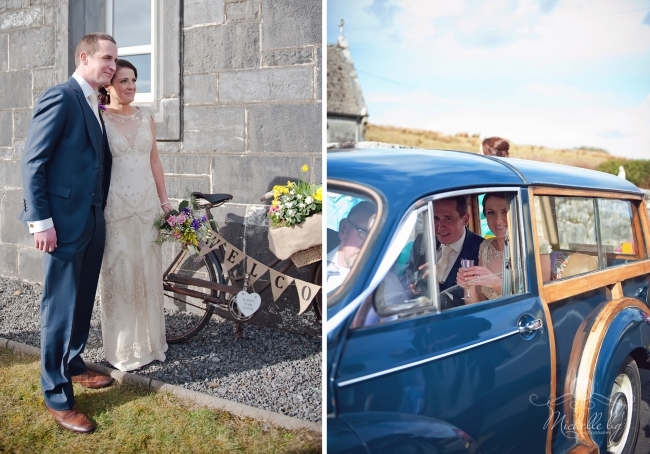 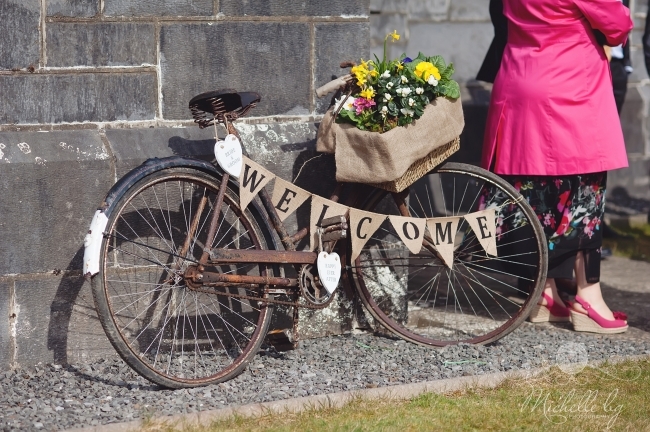 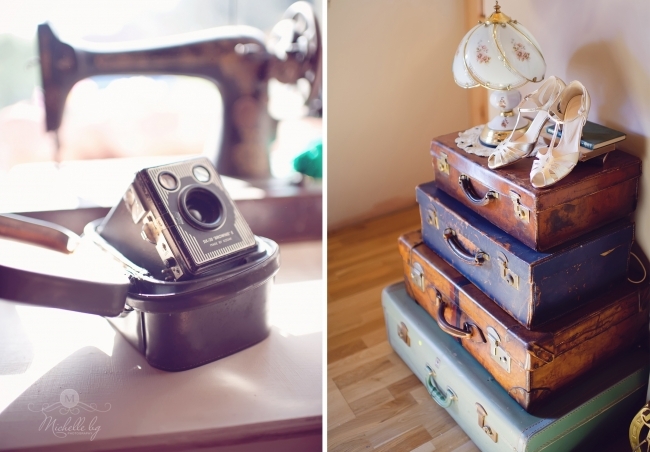 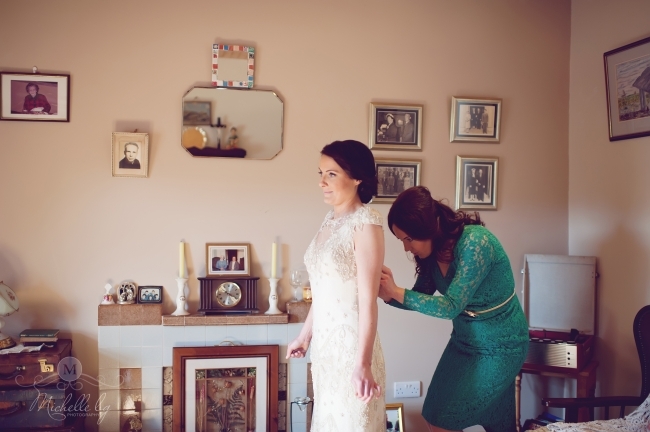 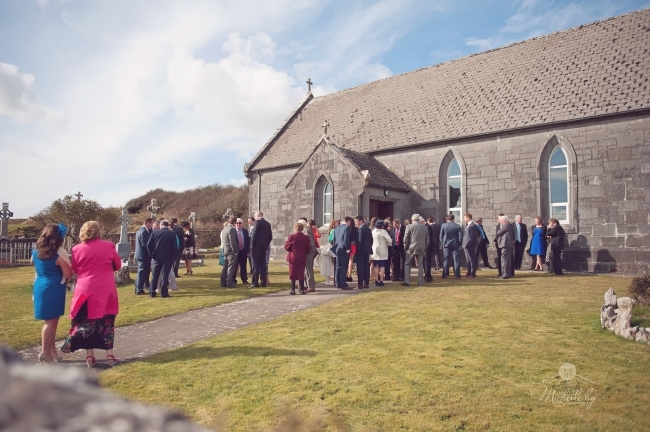 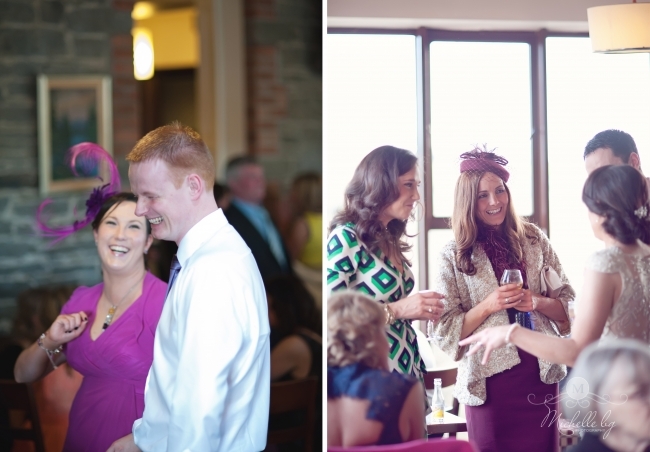 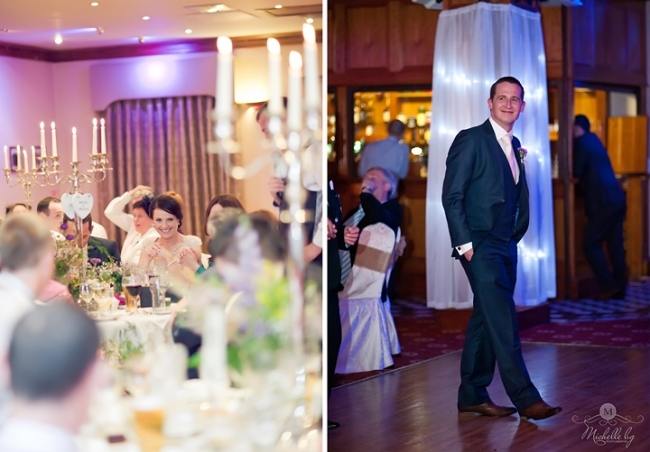 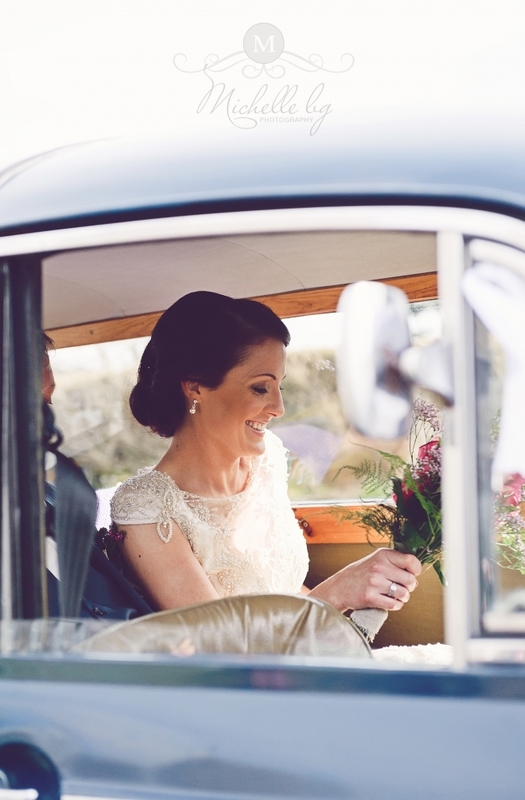 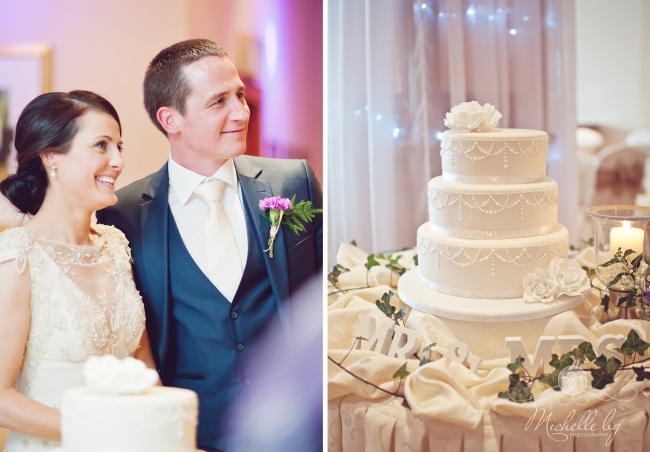 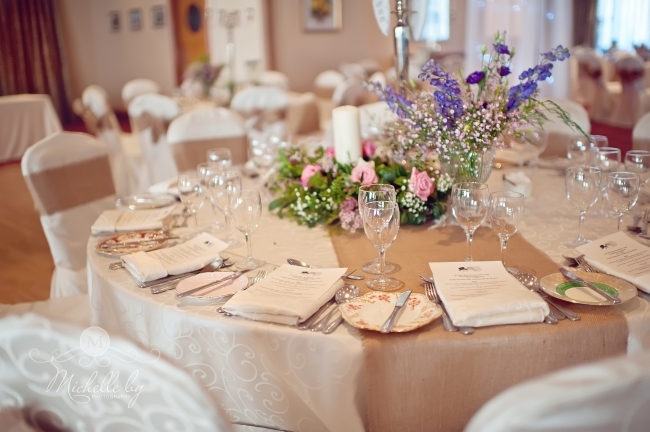 an extremely talented American Wedding Photographer living here in Ireland. 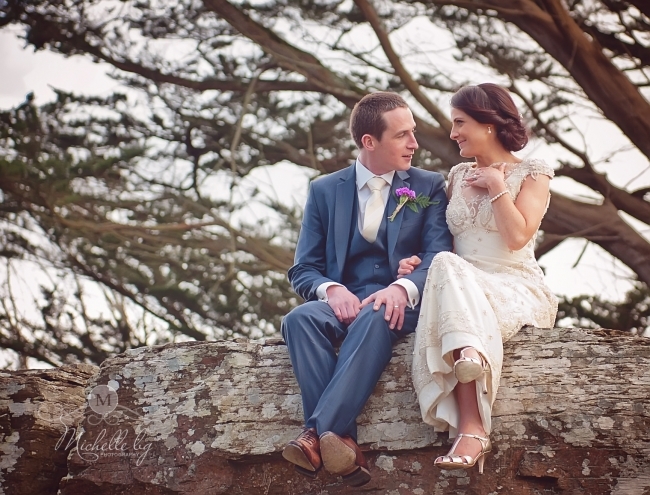 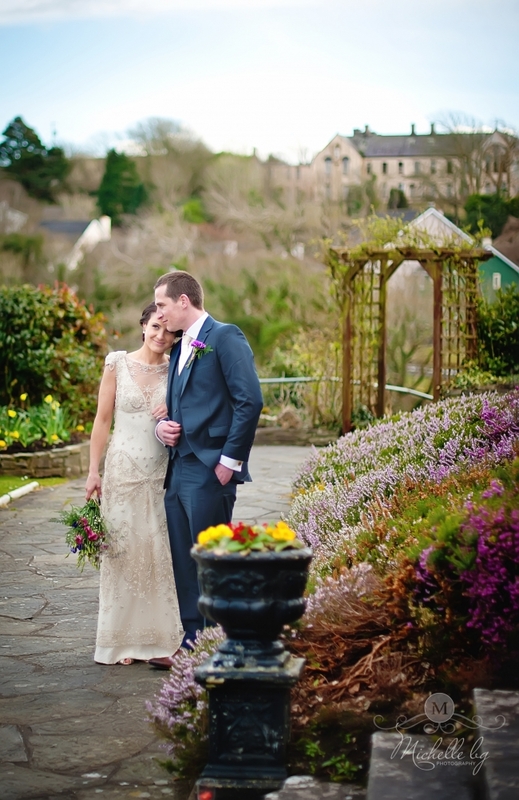 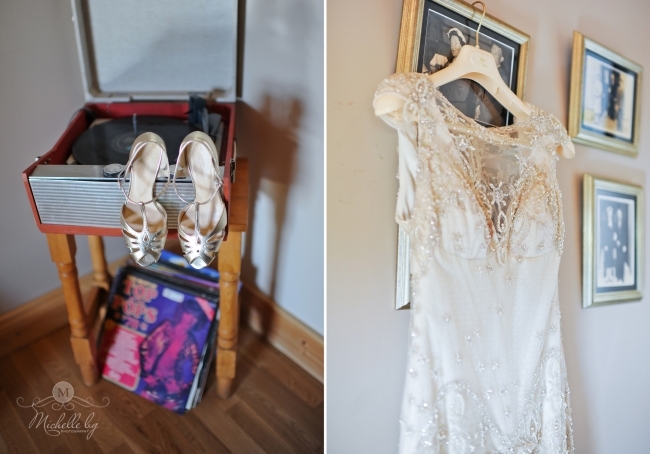 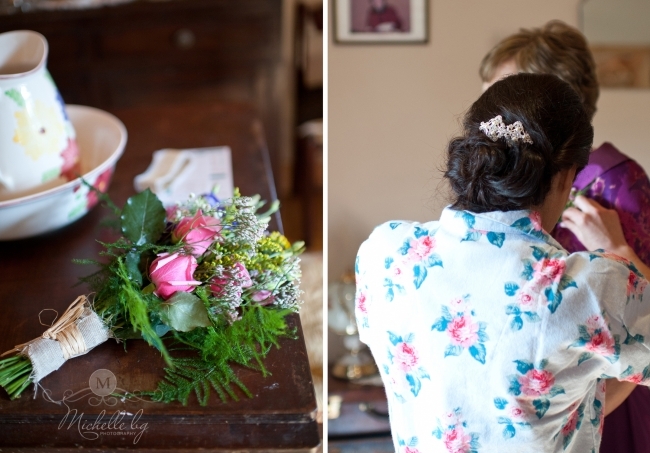 We had a lovely day photographing Sheila and Noel’s wedding at the Falls Hotel in Ennistymon. 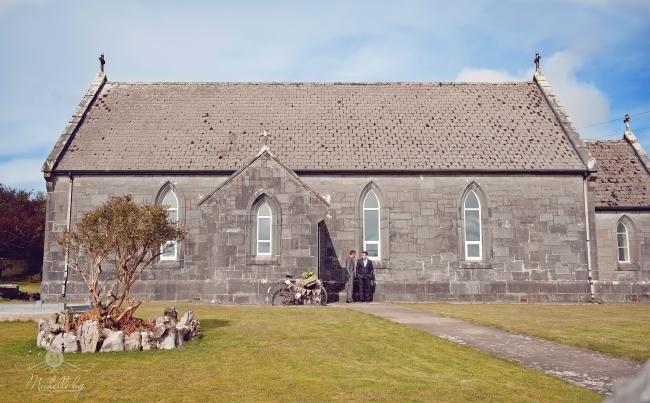 It was St. Paddy’s weekend and the weather turned out to be beautiful. 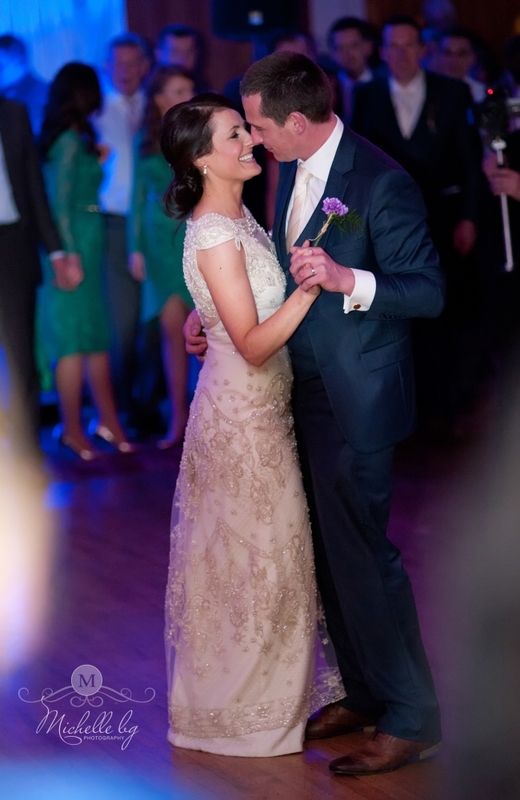 I want to thank Christina for inviting me, and I want to also thank Noel & Sheila for allowing me to be part of their special day. 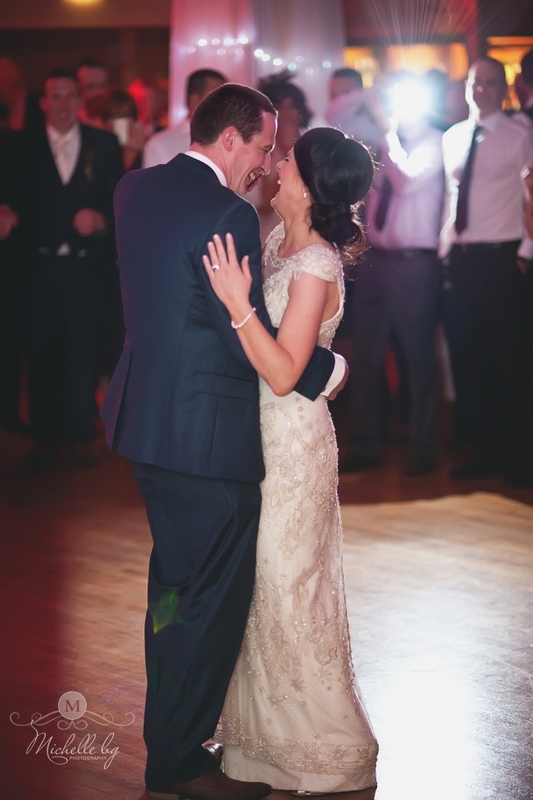 It was such a privilege.